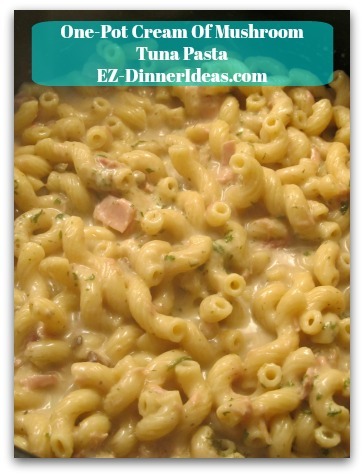 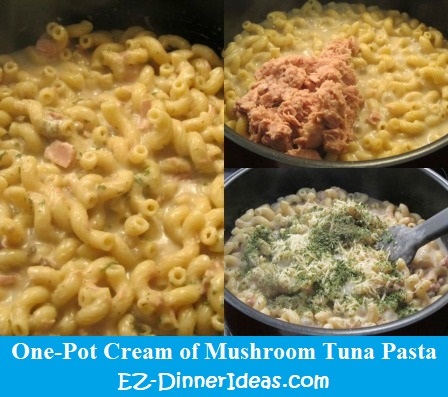 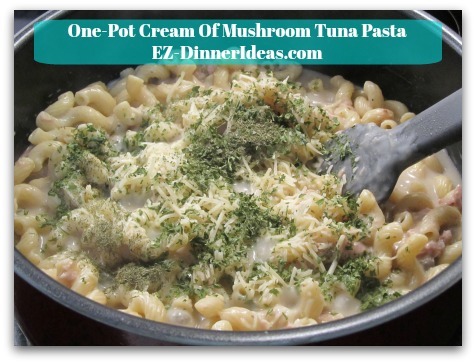 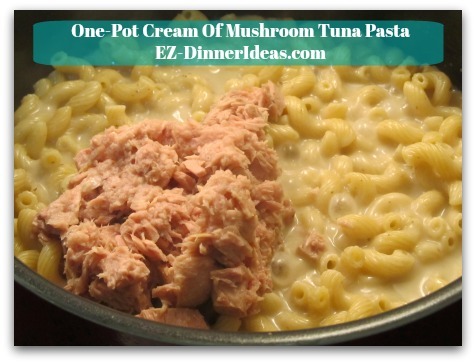 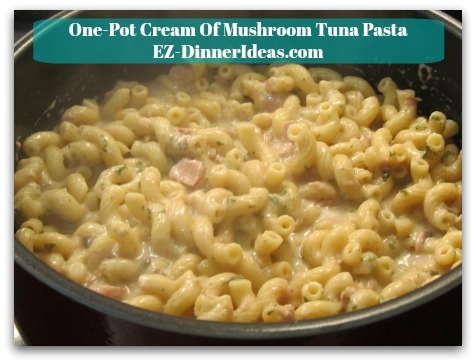 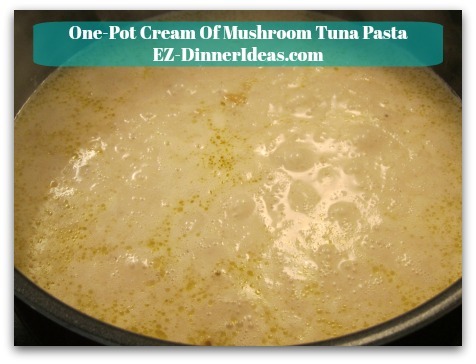 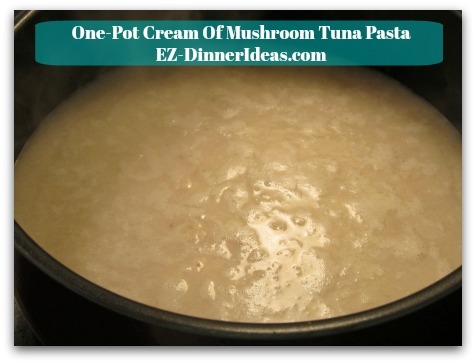 This one pot tuna pasta recipe with cream of mushroom sauce is a great dinner idea for a busy night. 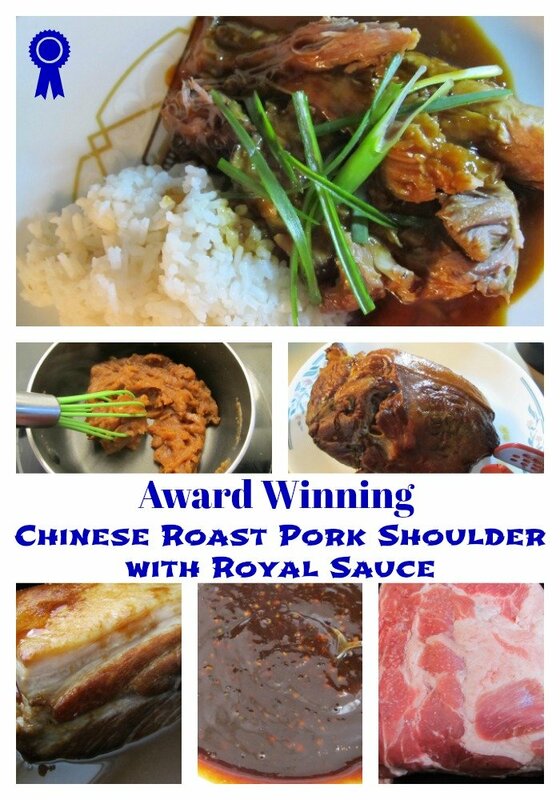 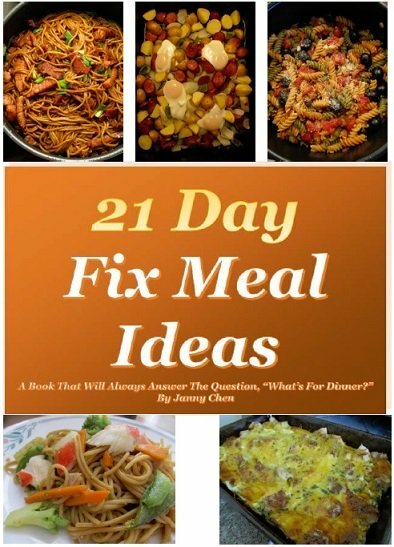 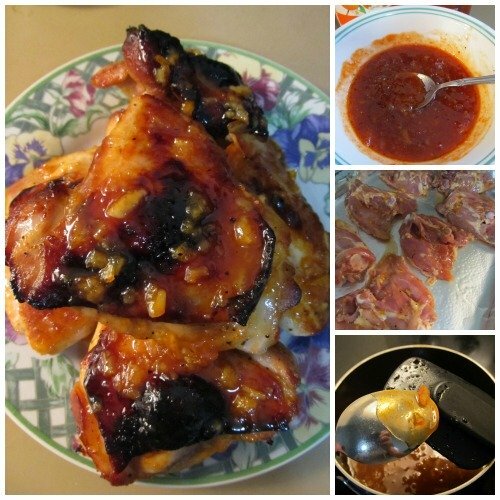 Even though it is all from your pantry staples, nothing is better than a homemade meal and share with family. 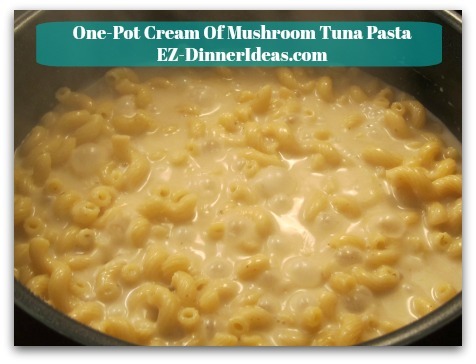 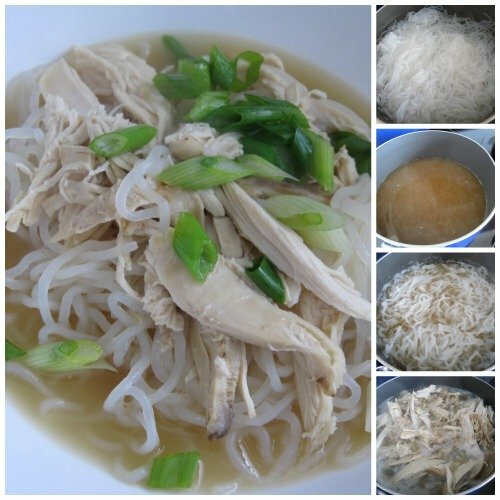 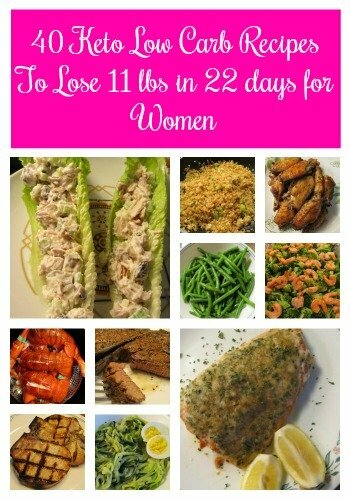 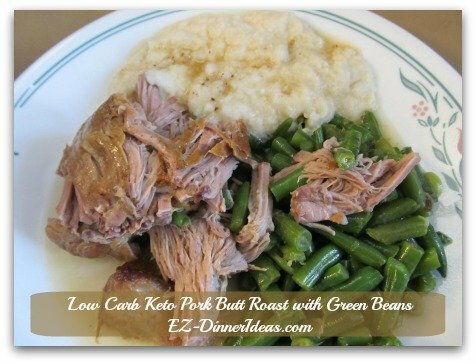 3 ingredients from your pantry, dinner can't be easier, right? 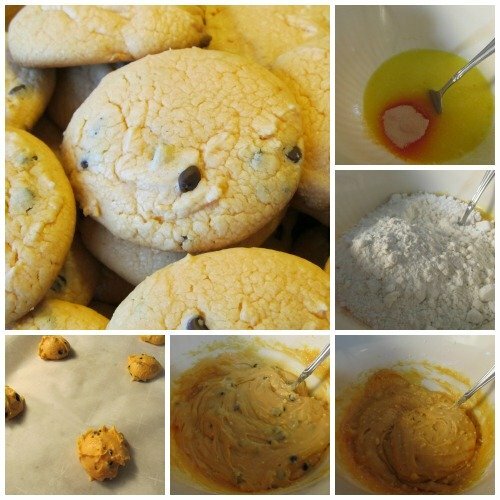 STEP 6: Salt and Pepper to taste and ENJOY!